Now that the sun is starting to gift us with its rays and the snow and ice is beginning to thaw, that means it is almost time to go swimming! Rejoice! There’s nothing like splashing around on a sunny day or just lounging by the pool and taking a dip from time to time. And while swimming is a favorite spring and summer activity for adults and children alike, there is one thing that can take away all of the fun — swimmer’s ear. For anyone that has ever had swimmer’s ear, you know that it is not only annoying but darn right painful. This post will let you know what swimmer’s ear is, the causes, treatments, and more. If you or your child has been suffering from swimmer’s ear for over 48 hours, make sure to call Downriver ENT today to schedule an appointment with an ENT specialist in Southfield. 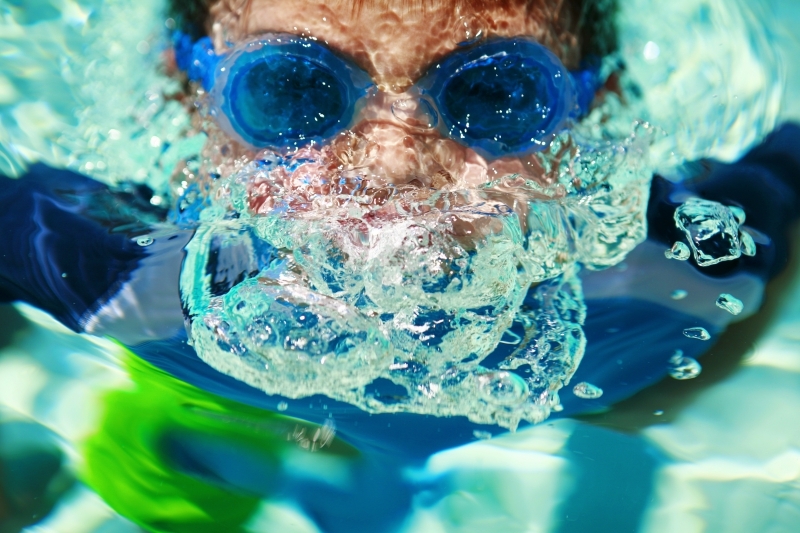 Swimmer’s ear, or also known by medical professionals as Acute Otitis Externa (AOE), is an infection, inflammation, or irritation of the outer ear. It is caused, as we are sure that you have guessed after one spends time in the water and some gets stuck in the ear which allows for the bacteria that inhabit the ear and skin to multiply. When this happens, it is anything but pleasant. It hurts and also causes other bothersome symptoms. While adults can get swimmer’s ear as well, it is more common in children and those in their teenage years. One thing that helps when you are suffering from swimmer’s ear is to simply take some painkillers such as acetaminophen which will provide temporary relief. You’ll also want to carefully clean out the ear. If it is early on in the infection, some mild acid solutions like Acetic Acid is very helpful. 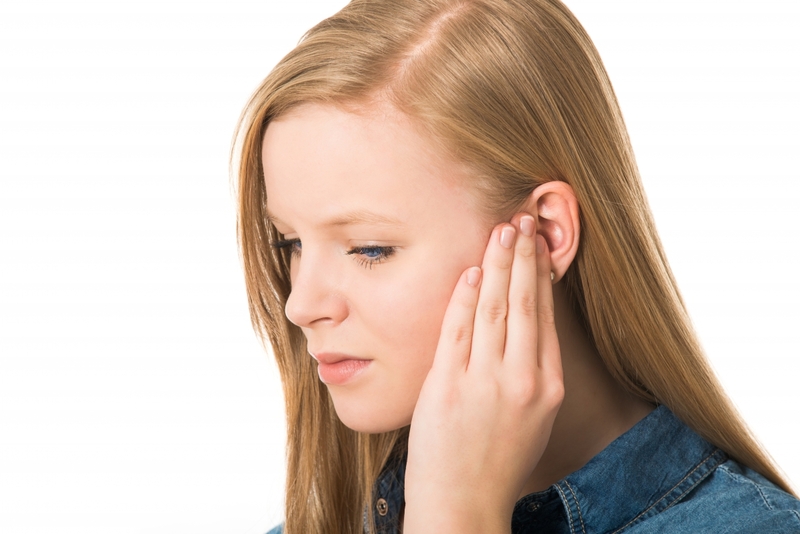 Most of the time the irritation will go away on its own after a day or a little longer, but as we previously stated, if the swimmer’s ear is still painful after two days, then you’re going to want to see an ENT specialist. After swimming, tilt and shake your head to drain the excess water in your ear. Use the corner of your towel to thoroughly, yet gently, dry your ears. Try to avoid swimming in dirty water. If you do, rinse your ears out afterward. Buy some over-the-counter ear drops that are specifically made to prevent swimmer’s ear. If you would like any further information, or you or your child are currently suffering from any of the ear, nose, and throat conditions that we treat, then make sure to contact us to see an ENT specialist as soon as possible.